Summer means North Shore beaches and mid-summer home sale numbers in Wilmette. While looking at single family homes this season it has appeared to me a good market for unit sales and stable prices. In the first half 2012 (January 1st to May 31st) 111 single family homes have closed- up 40% over first-half 2011. 164 total homes have closed so far this year (January 1st to June 28th) and that makes unit sales up 45% over 2011 same period. June 29th (today) is the last Friday of the month and we could see a good number of closings that will push that number up even higher. There are currently 86 homes under contract with a median asking price of $699,000. 2012 median price for a house from January 1st to June 28th is about $555,000. This may reflect a higher number of sales in the western part of Wilmette for ranch and split level homes as low interest rates as buyers and sellers take advantage of lower list pricing, low interest rates and general market buzz. 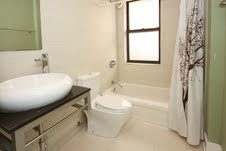 In 2011 during the same period (January 1st to June 28th), 113 homes closed with a median around $645,000. With 86 homes under currently under contract with a median asking of $699,000, we should also see the median price creep upward for the year. 2012 should be the strongest year for unit sales in Wilmette since 2007. It is still tough to squeeze into a sizable "move-in ready" three bedroom, two baths anywhere near the lake (within 1/12 miles) for under $525,000. These homes under $525K tend to be smaller "colonials"... tough on a family of "five -plus" like mine! However, just east and west of Route 94 is a bargain for leafy, quiet suburban life with parks, close by major retail and highly ranked schools. We love the tree-top views off the open concept living space! Here are some great photos of 1958 W Byron #6 in North Center, FOR SALE NOW $249,900. 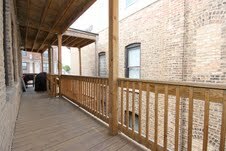 The two bedrooms, one bath condo has 3 terrific outdoor spaces...two large deck areas and a balcony off the open kitchen/ living room. 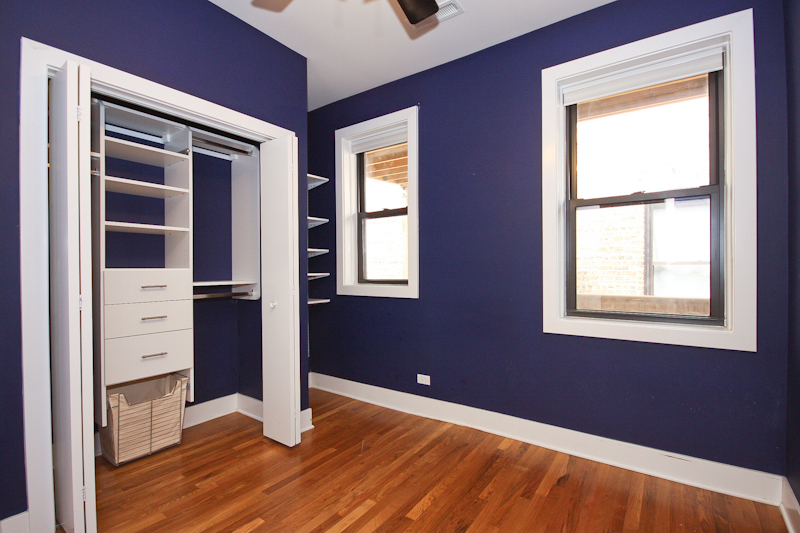 -Rental parking on block for $85/ month! 1958 W Byron is located near North Lincoln Avenue restaurants, bars, grocery stores (Trader Joe's and Jewel), dry cleaners, hardware stores and boutique shopping. Very walkable location a couple blocks from the Irving Park CTA Brown Line station. Mrs. Murphy's Irish Bistro just steps away is one of the coolest looking restaurant and bar areas on the North Side. Earlier this year we took a look at single family home sales in Oak Park's Horace Mann school district. Let's take a look at over-all single family home sales this year to date, which, seems to be a little more dynamic than last year. 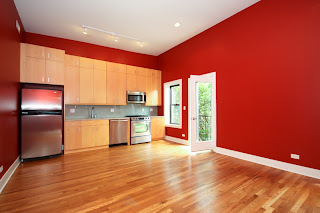 To date (June 25th, 2012), 154 single family homes have sold and closed in Oak Park with a median Price of about $380,000. During the same period in 2011, 143 homes were sold with a median at about $350,000. It is rare to see a city, town or large community area have both unit sales up and median price up around the Chicagoland area. Two closed homes topped $1 million in Oak Park so far this year. 535 Euclid Avenue closed at $1,100,000 and 215 Forest Avenue closed at $1,050,000. 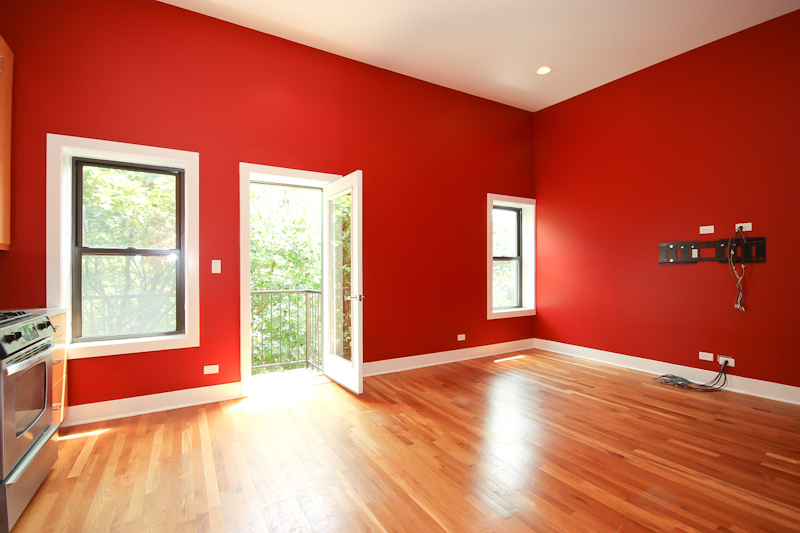 The home unit sales were distributed pretty evenly throughout Oak Park. 79 homes closed north of Lake Street (the main street downtown that basically splits the north and south of Oak Park evenly) with a median price of $420,000. About 74 homes closed south of Lake Street with a median price of $307,000. 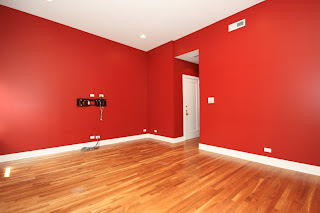 Contact us is you are looking to purchase a home in Oak Park. 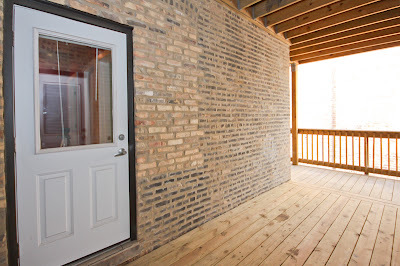 We have single family home buyer clients out in the Roscoe Village neighborhood of North Center this evening. While taking a look at available and closed homes, we noticed sold Roscoe Village single family home sales at a median price just over $1 million dollars in the first half of 2012. The general boundaries are West Addison to West Belmont and North Ravenswood to the Chicago River. 13 single family homes have sold and closed from January 1st to May 31st 2012 in the Roscoe Village neighborhood boundaries. That's down from the 19 homes closed in the same period of 2011. However, the median price is up about $200,000 to $1,040,000. There are fewer bargains available this season while higher-end homes have been the choice of Roscoe Village buyers. Of the 13 homes sold this year, 7 have been over $1 million. 4 out of the 19 homes sold were over $1 million in the first half of 2011. The highest sale this season was $1,300,000 for 3443 North Bell, a 5 bedrooms new construction single family home. 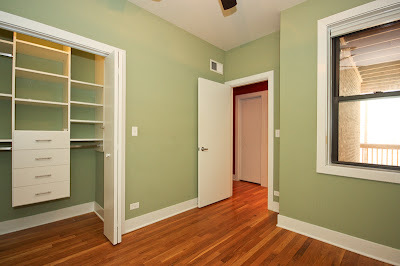 The low sold for $475,000...a rare for the neighborhood Chicago brick bungalow with some updates, but small awkward bedrooms. The majority of the homes in Roscoe Village and of those sold are in the attendance district of Audubon School. Please contact us to sell or buy homes in the Ravenswood area and other North Side neighborhoods. 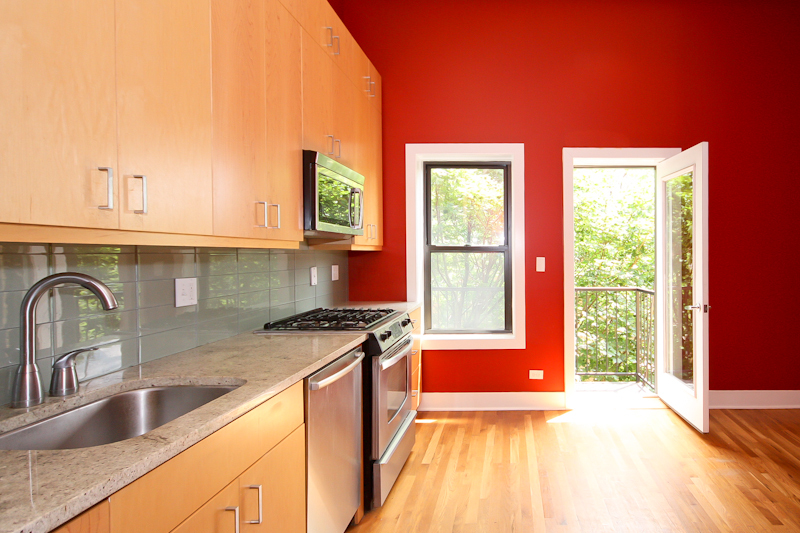 We've been working with an increasing number of single family home buyers and sellers in the Lincoln Square area. Here's a look at the small Bowmanville neighborhood nook in the first half of 2012. Bowmanville is located just north of West Foster Avenue on the northern end of the Lincoln Square Community Area.